President Museveni meeting MTN Group CEO and MTN-Uganda board chairman, Charles Mbire. 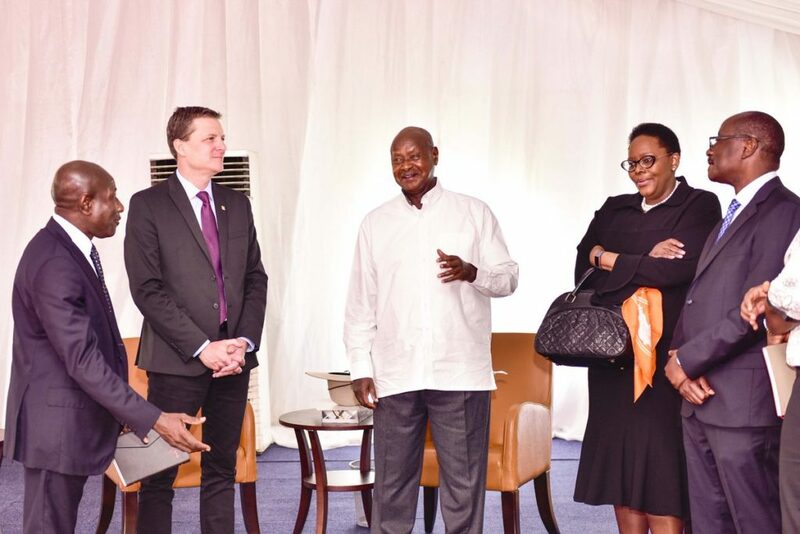 President Yoweri Museveni has met top executives of MTN Group led by Rob Shuter and MTN Uganda Chairman Charles Mbire on the sidelines of the Africa Now Summit at Commonwealth Resort Munyonyo in Kampala. In mid-February 2019, Eagle Online reported the South Africa based company was in preparations to send a delegation to Uganda to meet top government officials, following the recent deportation of MTN Uganda CEO Wim Vanhelleputte for allegedly compromising Uganda’s national security. 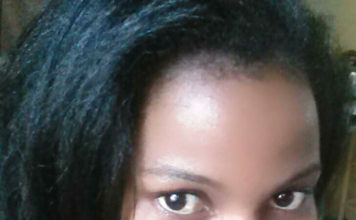 A source told Eagle Online then that the deportation of Vanhelleputte created fear among shareholders of MTN Group that their business in Uganda could be closed especially after several warnings by President Yoweri Museveni about the companies activities which included among others under declaration of taxes. “The South African delegation is in contact with MTN Uganda Chairman Charles Mbiire who is expected to lead them in meeting government officials,” a source said then. On Wednesday it was Mbire who led the South Africans to meet Museveni. “To ensure business continuity, MTN Uganda appointed Gordian Kyomukama, the Chief Technology Officer, as Acting Chief Executive. Vanhelleputte’s deportation came a month after the arrest and deportation of three other senior employees of the telecommunications giant. These were; the chief marketing officer, Mr Olivier Prentout, the mobile money general manager Ms Elsa Mussolini and Annie Tabura who was the general manager for sales and distribution at MTN Uganda. 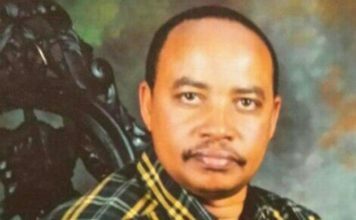 There has been a continuing investigation against more MTN staff for allegedly compromising National Security using their positions at the company but also it was said the company was under declaring its revenues to evade taxes. Following the deportation of the staff in January, Shuter would met Museveni in Davos, Switzerland during the World Economic Forum. Sources say the brief discussion focused on an array of issues such as the company listing the Group’s affiliate on the Uganda Securities Exchange but as well as discussion on the deported MTN workers. 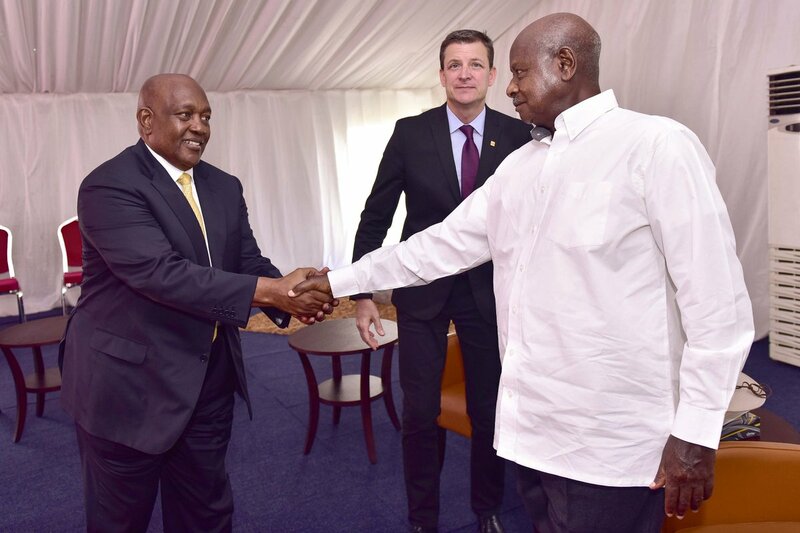 Sources said Shuter approached Museveni in Davos to see how they could resolve the on-going scandal involving the deportation of staff of the company. The same issues were discussed today, according to a source and that a road map is to be drawn to resolve them. Recently the Uganda Communications Communication asked MTN Uganda for US $58 million for renewal of its licence, even though Museveni wanted the company to pay over US $100 million. 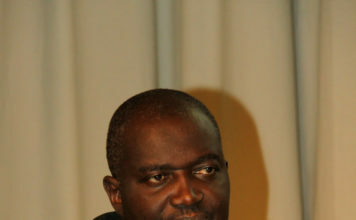 He also warned MTN against giving bribes to some people whom he said are in his system.